Nika Ostoic is a famous model and she is popular among the fans for her excellent capacity of screenplay writing. A multi-talented lady, she has been to all these profession for many years and is liked by many people. 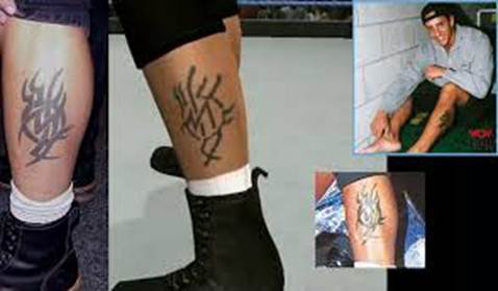 She has also got a tattoo, which has a special meaning. Billy Kidman is a former professional American wrestler who later turned into a wrestling producer. 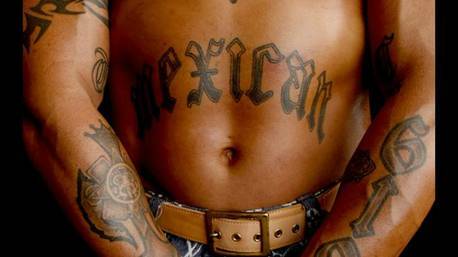 He flaunts two tattoos, one near his navel and the other one on his calf. A famous American singer and song writer, Kelis Rogers’ single hit Milkshake still echoes in everyone’s ears. She is also a certified chef from the premier Le Cordon Bleu. 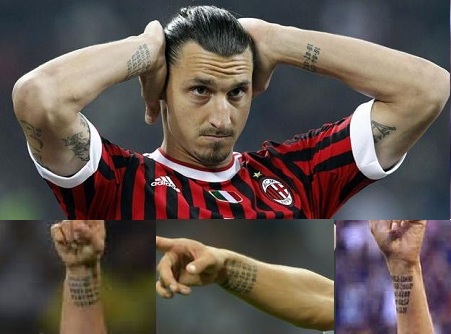 Zlatan Lbrahimovic is a very well known Swedish Footballer who is known for his personality and his tattoos. Chris Evans is one of the most popular actors and has got the sexiest body. Also, he is one of the talented person in the film industry. Rey Mysterio is known for creating history. One can tell that he loves tattoos just by looking at him. 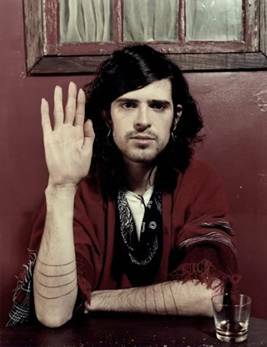 Devendra Banhart is definitely one of the talented musicians in the genre new weird America. 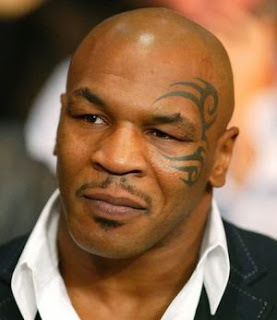 But his tattoo is also a topic of discussion too. Denise Van Outen the blonde bombshell actress looks more youthful and attractive with her couple of elegant tattoos. Heavenli Abdi is a British performer who has a lightning personality and beautiful voice to support it. Her brilliant performance gets a new edge with her tattoo.